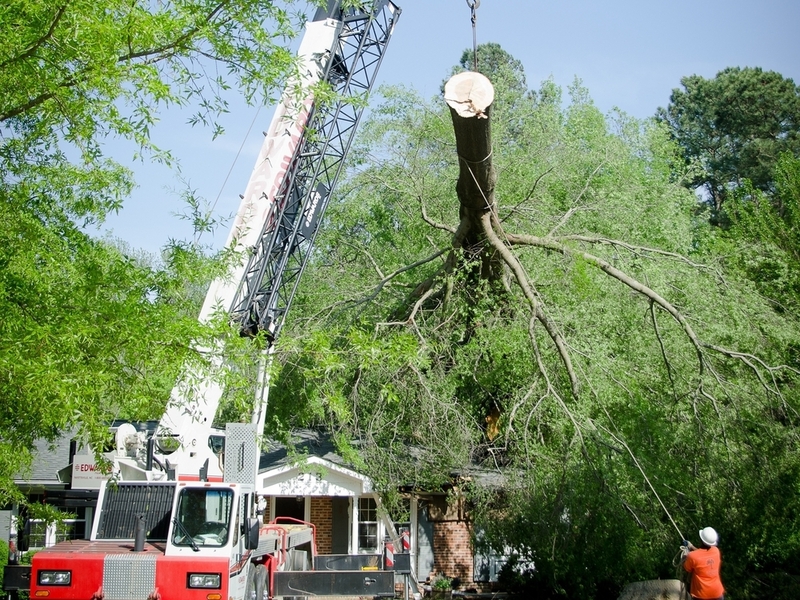 T R E E - IGC can remove the most difficult trees from your house. T A R P - IGC is the leader in professional roof tarping. We not only tarp right to keep water out but our work looks great and does not cause unnecessary collateral damage. T R I A G E - If needed IGC will dispatch emergency water dry out equipment to your home to prevent mold. Cleaning up flood water, drying out your home and getting back to business is critical.